Have you got 3 minutes* to spare? Let us show you the process of creating your ideal design project. * OK, the video is actually 3½ minutes long, but we think it's pretty good, and we're rounding! Or you can read through our design process in the sections below. The first thing that we do is to talk with you - understand your requirements, get a feel for your business or project, and discuss your goals. The next step in starting your new website, graphic or app design is for us to give a quote for your project. And dont worry - we guarantee to beat any other like for like quote! Once we have given a quote for your project and approved the plan with you, we ask for a deposit to kick things off. Graphic designs are paid in full up front. Website projects require a deposit to start. App designs are discussed individually. And now for the fun part! 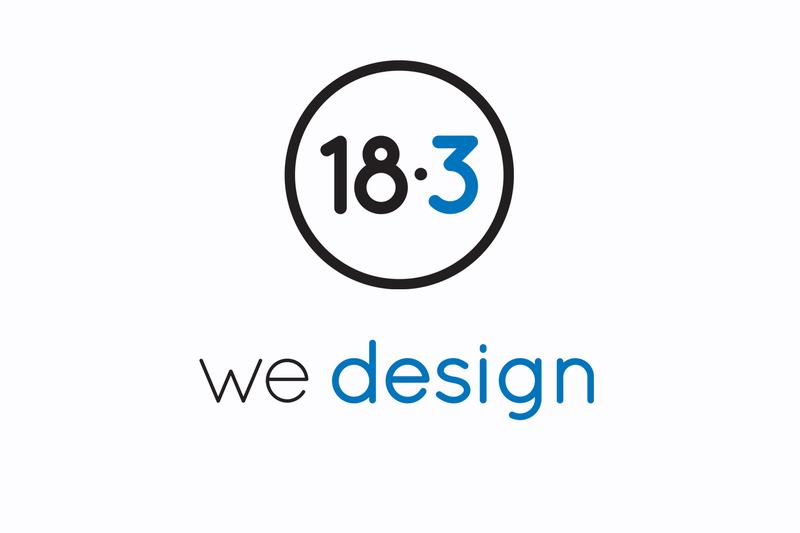 We create your graphic design or website structure based on your requirements. We will normally send you several sketches or concepts for you to consider. After you have reviewed the designs, we work with you to narrow down the choices and make any changes. At the end of this stage you will have a final graphic design or an approved website layout. We will always stay with this stage of the process until you are 100% happy to proceed. For website designs we now take the agreed layout and turn this into a full website. We work with you to build up the site and add in all your content, customising all pages to suit. When the site is ready to go and you are happy with everything, we just need the remaining balance on your account and we can then proceed to launch your site. We're not finished yet, and we dont disappear after your site is launched! Our support team remains on hand and ready to help throughout the early days of your site. There are usually little tweaks that you only notice as people start to use and interact with your site, which we are happy to help with and normally do free of charge! Still got some questions you want to ask before starting? See our frequent questions page, or contact us for a chat!